Corse High Performance Silicone Coolant Hoses are direct replacements for the OE hoses. Improve the reliability and appearance of the cooling system. The Corse hoses are made from excellent quality reinforced multi-layer silicone to withstand high heat and pressure. 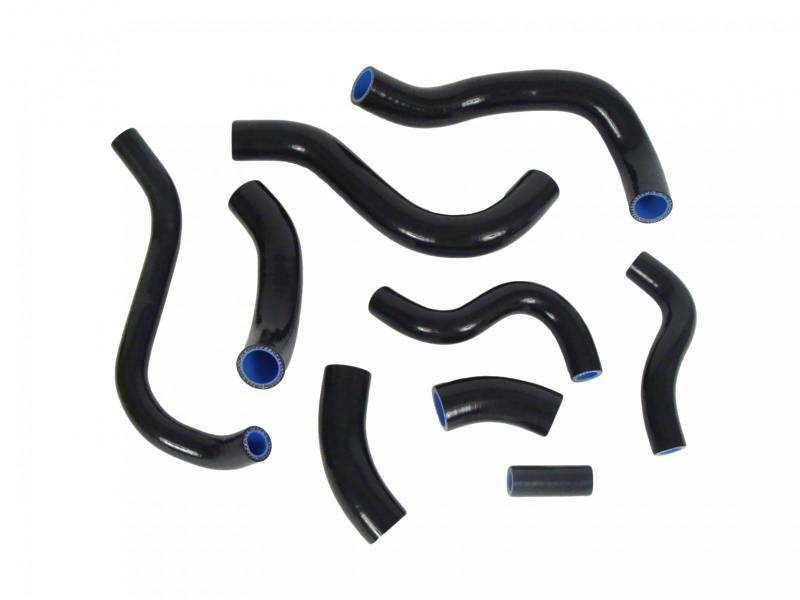 These silicone hoses will resist cracking, splitting and deterioration that is common to standard rubber hoses, and will provide many miles of reliable service.